Hardware merchant, MLA (1892-1895), MLA (1896-1899). Born at Toronto, Ontario on 18 March 1856, son of Andrew and Ann Doig, he worked as a hardware merchant and was Reeve of Bolton, Ontario. On 28 February 1877, he married Phoebe Adelaide Wilcox (?-?) of Meaford, Ontario. They came to Manitoba around 1894 and set up a hardware business at Glenboro. He also farmed in the vicinity. 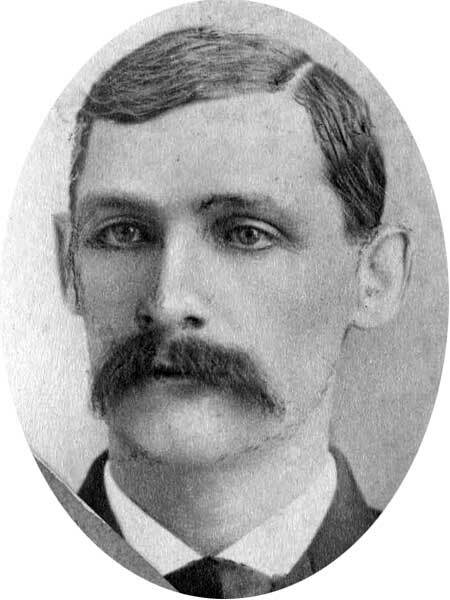 He was elected to the Manitoba Legislature representing the Cypress constituency in 1892 and 1896 but was defeated in 1899. Known as the “father of curling” in Glenboro, he was an honorary life member of the Manitoba Curling Association, and a member of the Glenboro Masonic Lodge. He died at Glenboro on 2 May 1939 and was buried in the Glenboro Cemetery. “Alfred Doig dies in 84th year at Glenboro home,” Winnipeg Free Press, 3 May 1939.